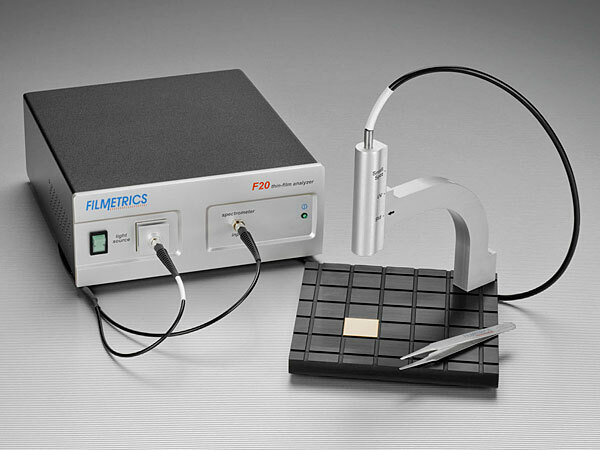 Film Thickness Measurement of Thin Films: Micro and Nano Scale. Calotest, calowear, accessories, automated mapping systems, inline monitoring, microscope spot measurements, single spot measurements. 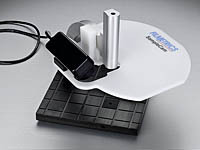 aRTie represents a breakthrough in spectral reflectometer affordability and ease-of-use. 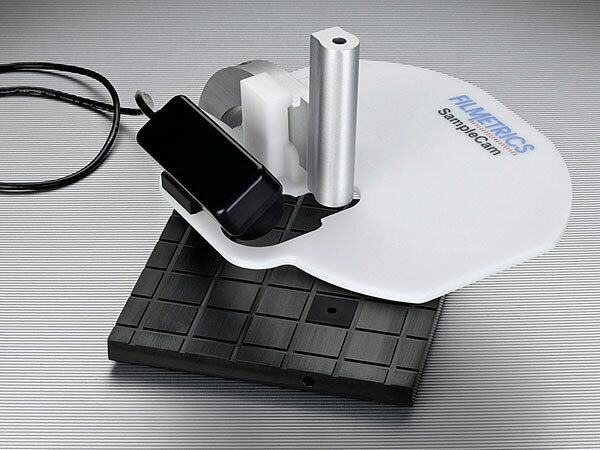 aRTie from Filmetrics represents a breakthrough in spectral reflectometer affordability and ease-of-use. Time consuming reference readings and minutes-long lamp warm-ups are a thing of the past. Simply plug aRTie into your computer's USB port and you're ready to go. aRTie's 40,000-hour light source and on-board spectroscopic calibration mean that maintenance is nil and measurement confidence is high. Warsash Scientific source instrumentation for fully-automatic mapping of thickness and index for nearly any sample shape. 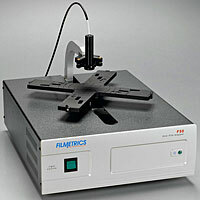 Warsash Scientific source instrumentation for fully-automatic mapping of thickness and index for nearly any sample shape. Manual-load and robotic-load systems are also available. Inline monitoring allows you to monitor and control thickness of moving films during production. Inline monitoring allows you to monitor and control thickness of moving films during production. Sample rates as high as 100 Hz are possible at multiple measurement locations. 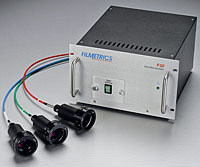 These products are used when a measurement spot as small as 2.5µm is required. 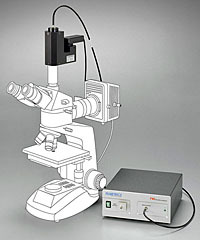 These products are used when a measurement spot as small as 2.5µm is required. 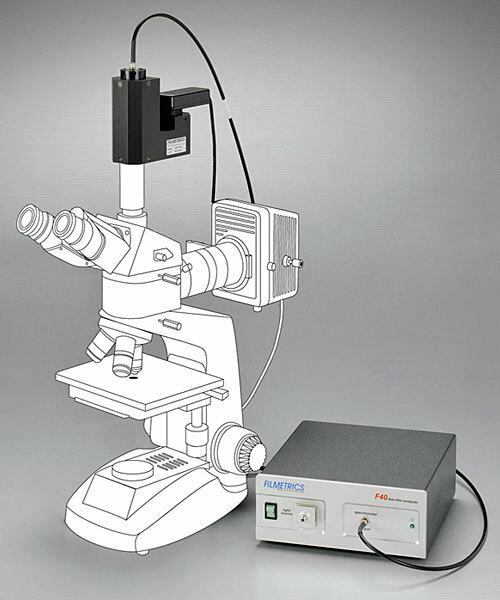 Instrumentation can be adapted to an existing microscope or we can supply an entire system. Warsash Scientific offer a range of Table Top Systems for measuring film thickness and refractive index with a single mouse click. 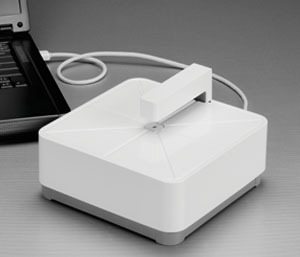 Warsash Scientific offer a range of Table Top Systems for measuring film thickness and refractive index with a single mouse click, enabling thickness measurements from 1nm to 3.5mm, even within multilayer film stacks. Warsash Scientific offer a variety of accessories to meet your film thickness measurement needs. 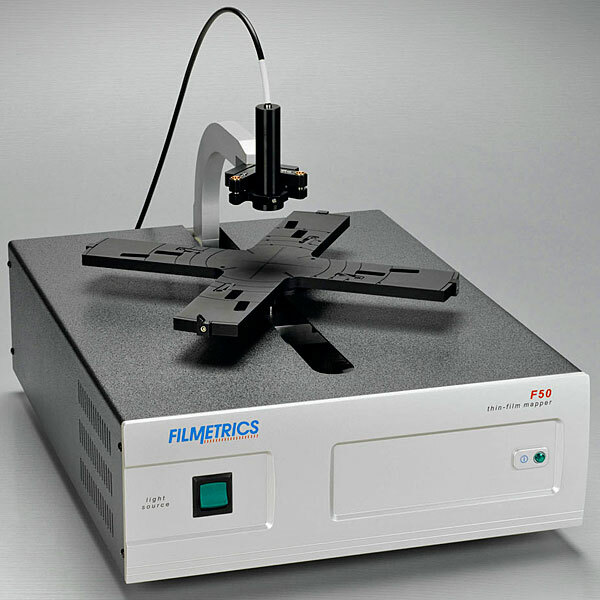 Warsash Scientific offer a variety of accessories from Filmetrics to meet your film thickness measurement needs. What is a Thin Film?